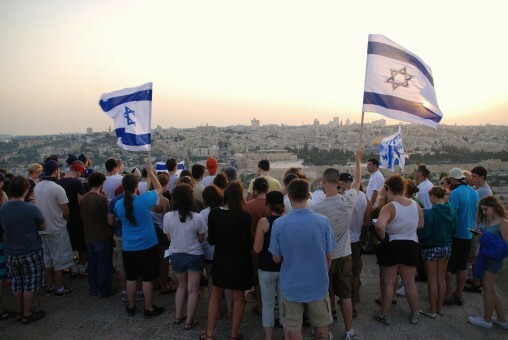 Experience Israel and be forever changed! Traveling to Israel is more than a vacation–it's often a deeply meaningful, personally transformational experience. The teens and young adults who have this experience through Jewish Nevada come back with a new or renewed sense of Jewish identity and a passion for Israel and its people. 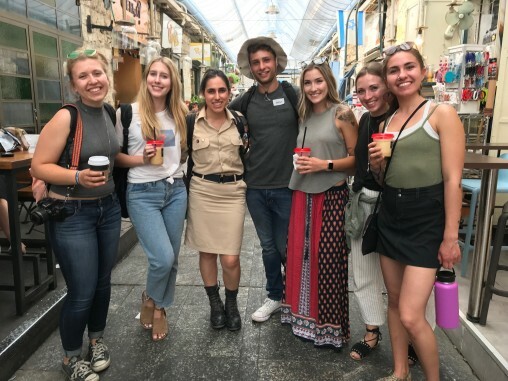 Many Jewish Nevadans who traveled to Israel as teens say it is the most fun and impactful form of Jewish education they have ever experienced. 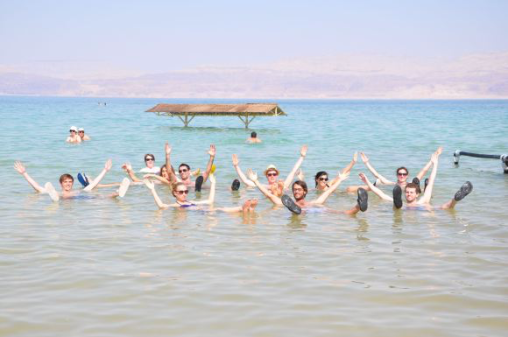 Israel Programs Scholarships enable students ages 13-22 to participate in a peer-based Israel experience. Limited scholarships from Jewish Nevada are available each year for students looking to participate in a high school summer, semester, or other approved program in Israel. 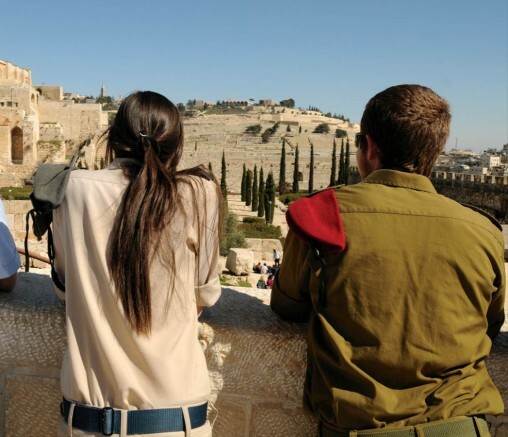 Israel Programs Scholarship applications are now open!